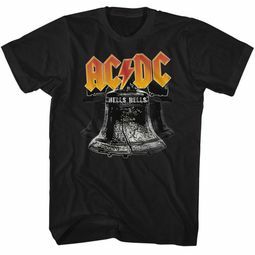 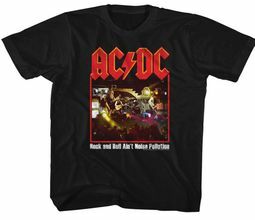 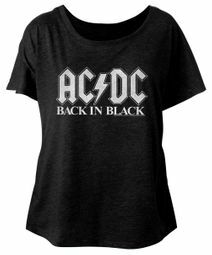 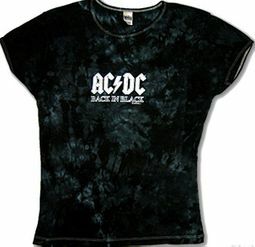 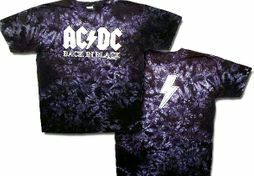 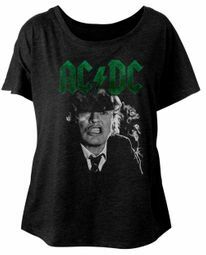 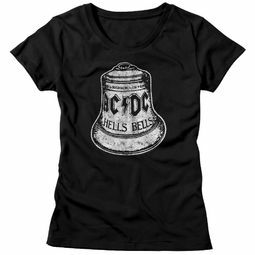 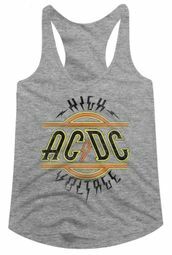 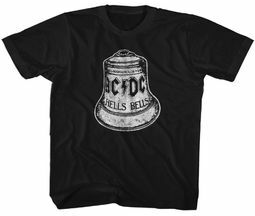 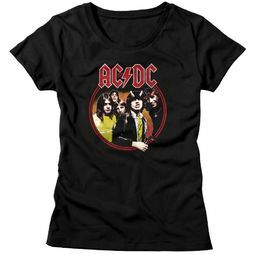 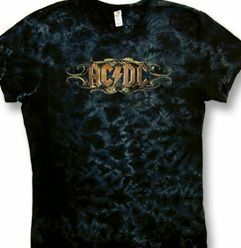 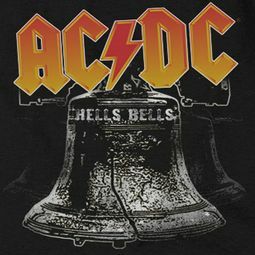 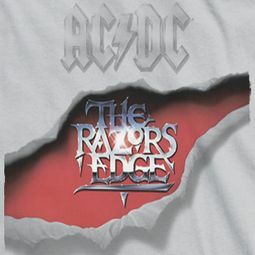 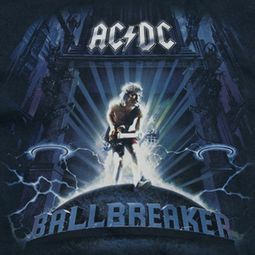 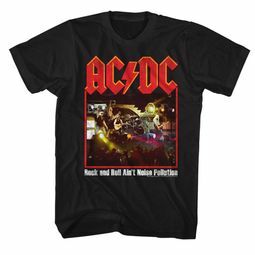 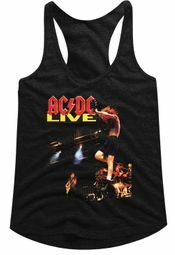 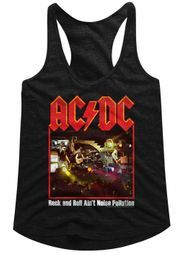 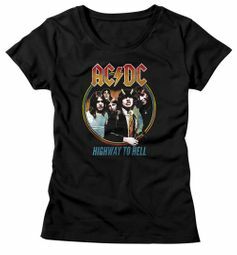 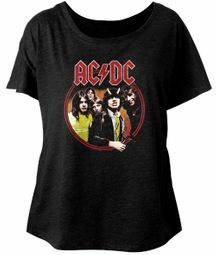 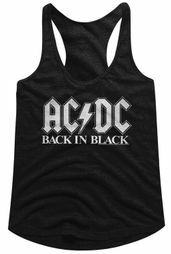 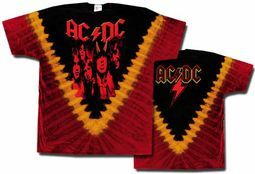 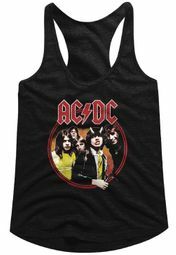 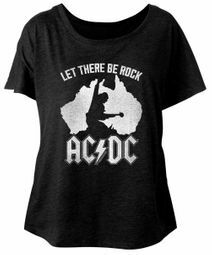 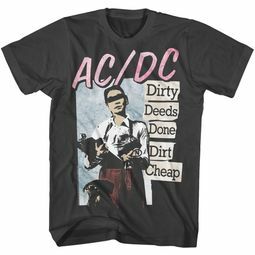 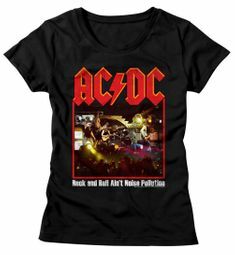 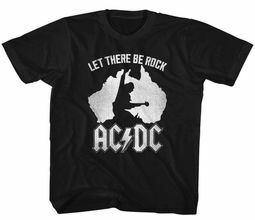 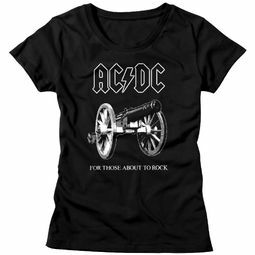 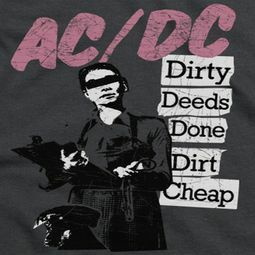 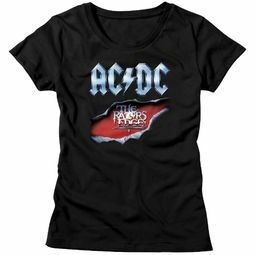 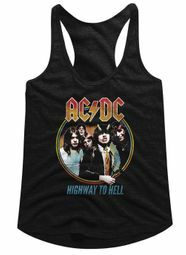 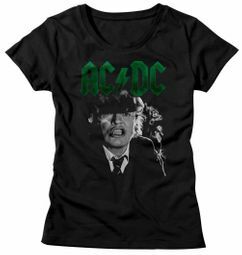 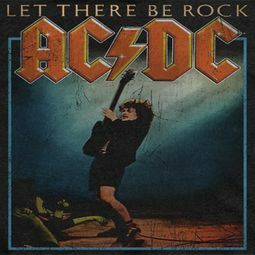 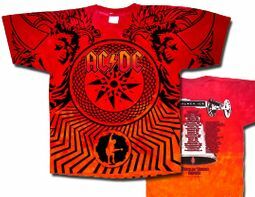 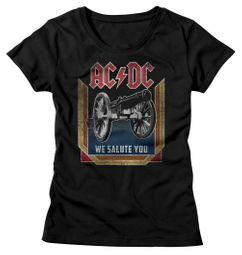 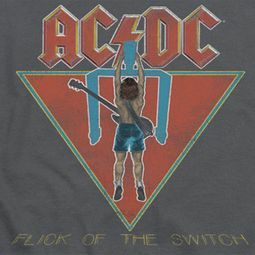 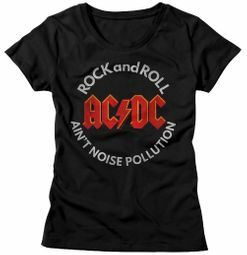 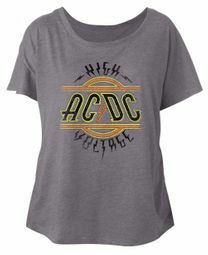 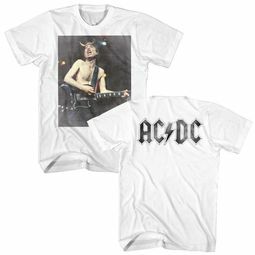 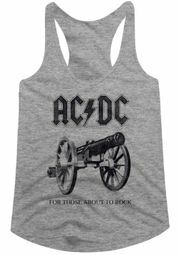 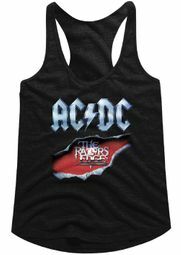 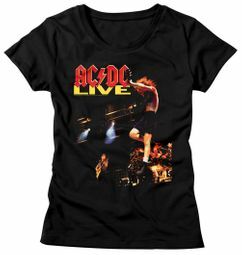 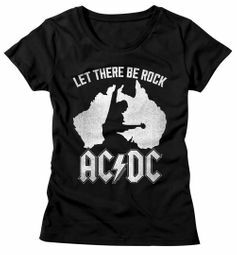 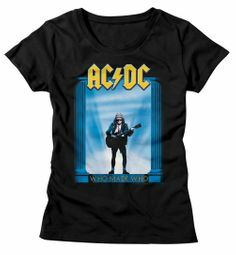 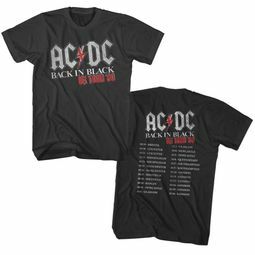 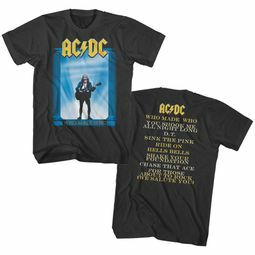 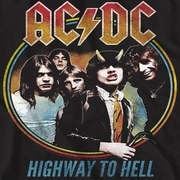 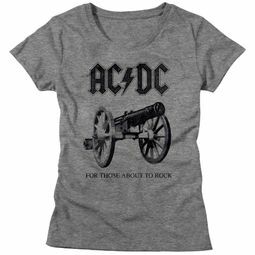 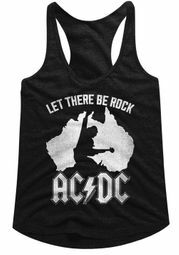 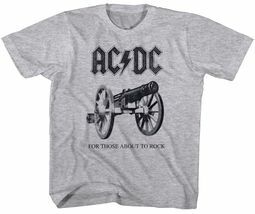 Formed in Australia in 1973 by brothers Malcolm and Angus Young, AC DC is often classified as hard rock and are considered pioneers of heavy metal, though they have always classified their own music as simply rock n roll. 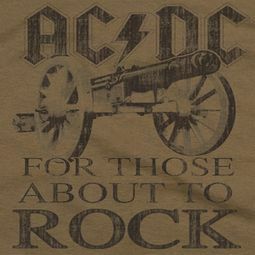 They are one of the highest paid bands of all time. 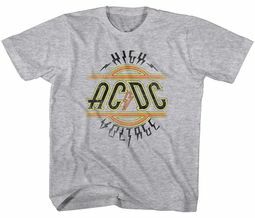 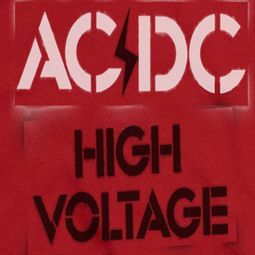 AC/DC underwent a few line-up changes before releasing their first LP, High Voltage, on February 17th, 1975. 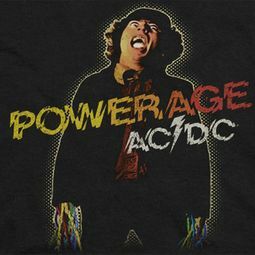 The band remained stable until the bass player Mark Evans was replaced by Cliff Williams in 1977 for the record entitled Powerage. 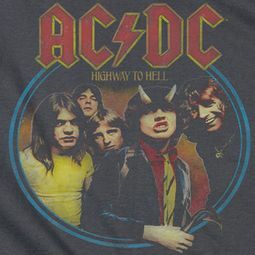 Within months of recording the album Highway to Hell, lead singer and co-songwriter Bon Scott passed away on 19 February 1980, due to a night of heavy alcohol consumption. The group considered disbanding, but Scott's parents urged them to continue and get a new singer. 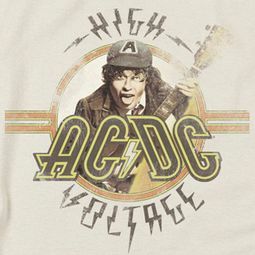 Ex-Geordie singer Brian Johnson was auditioned and chosen to replace Scott. 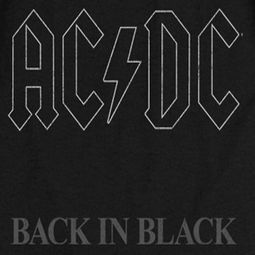 Later that year, the band released their highest selling LP, and the second highest-selling album by any band, Back in Black.